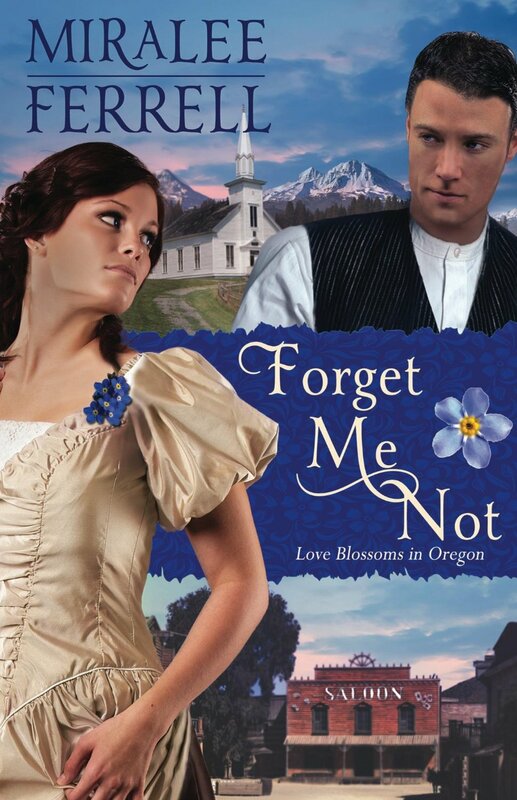 Thanks so much for posting about my sale on Forget Me Not!! I so appreciate it! What a wonderful review! And thank you for tip about the promo.